Since 2008, we’ve been helping clients develop and execute technology and intellectual property (“IP”) strategies that are used to achieve their business objectives. This isn’t easy. It requires experience working hands-on with business and management at the highest levels to develop successful business strategies and drive transactions. We guide our clients – as their sherpa – in their journeys. We have world-class experience in IP strategy, management consulting, investment banking, and engineering. We are led by thought leaders who managed and monetized some of the world’s leading patent estates at IBM Corporation, Intel Corporation, and Intellectual Ventures and by strategists who ran The Boston Consulting Group’s IP Strategy practice. We wrote the book(s) on IP strategy: Rembrandts in the Attic (2000) and The Invisible Edge (2009). Our decades of experience at the intersection of business, technology, and IP provides a uniquely holistic perspective. We help you succeed where other advisors cannot: unlike most law-focused IP firms we are business strategists; unlike most investment banks we dive deeply into the nuances of technology and intellectual property; and unlike most consulting firms we are data-driven and have deep experience developing winning strategies and executing transactions. Our clients’ needs come in different forms, and we adjust as required. Whether the assignment is to quickly evaluate the strength of technology assets for a potential acquisition, or if we are asked to build and execute a multi-year strategy, we are equipped to handle the task. We are flexible enough to work with businesses of any size: from the nimble startup with IPO aspirations, to the global market leader looking to better leverage its technological innovations. We have the expertise and flexibility to assist our clients in whatever circumstances present themselves. Our data-driven approach and our team’s skills and experiences help our clients succeed. 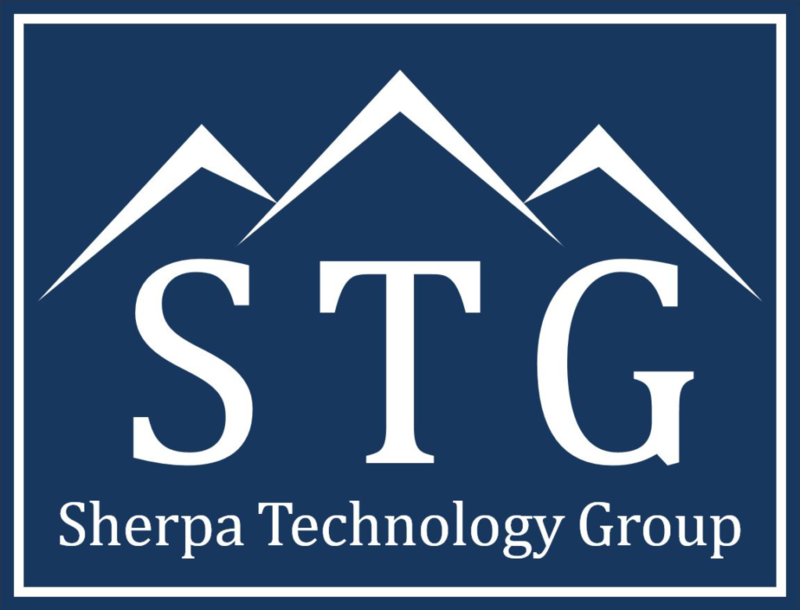 Whatever their goal – small or large, short- or long-term – we are the sherpa who stands alongside clients all the way to success.